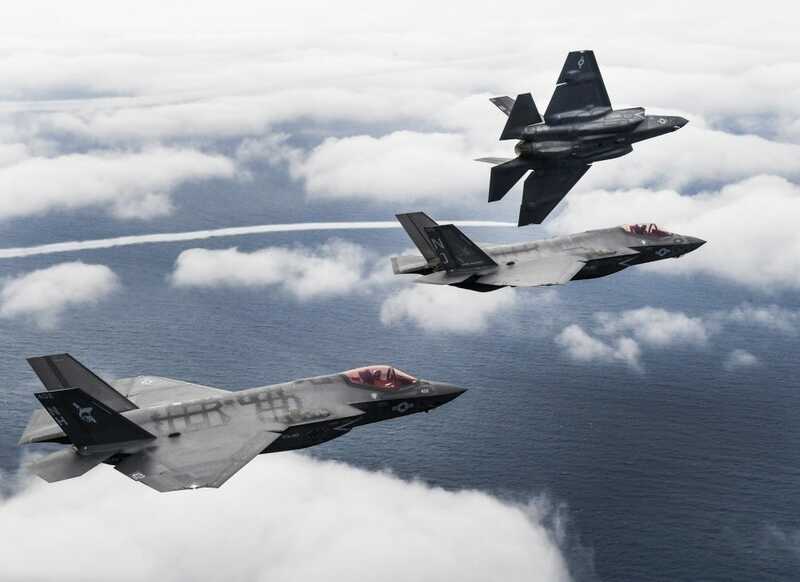 When you look at the photo above, you see only a stunning image of three stealth fighters soaring in close formation. But, what you are actually looking at is the result of a "billion-dollar dance" directed by a talented US Navy camerawoman, who managed to pull off a perfect shot while puking her insides out. 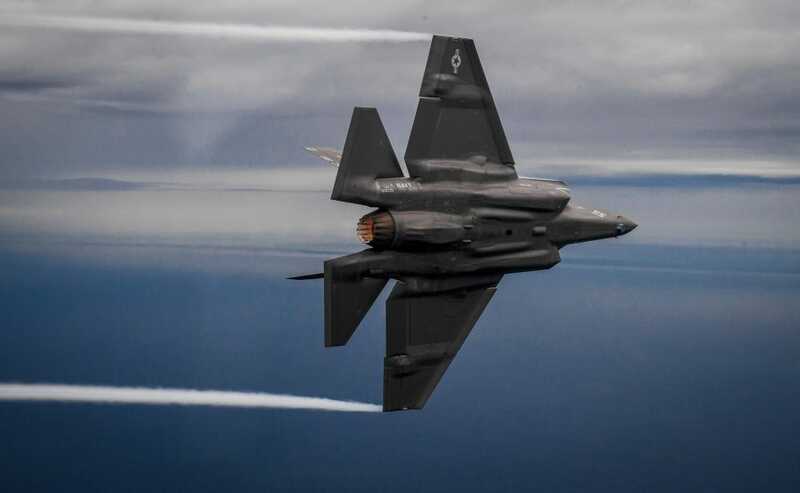 The awesome power of the US military is on display daily in thousands of photos taken by expert photographers like US Navy Chief Mass Communication Specialist Shannon Renfroe, who recently produced a collection of stunning photos of three F-35C Lightning II Joint Strike Fighters soaring over the Gulf of Mexico and Eglin Air Force Base. It was a particularly memorable flight because it was the last time the three squadrons represented in the photographs would be together. Renfroe talked to Business Insider about her photoshoots and the challenges of getting that perfect picture. 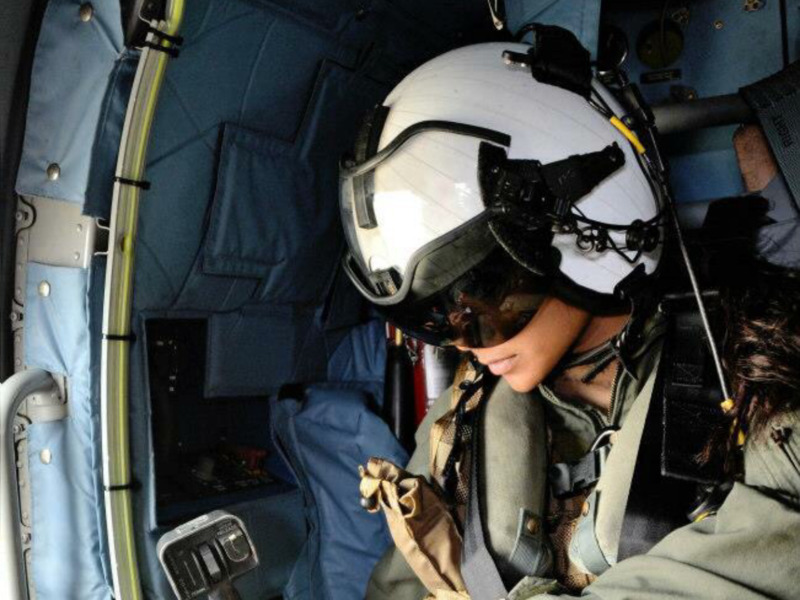 To get the photos of the F-35s, Renfroe strapped into a T-45 trainer jet, calling the shots while chasing the most expensive weapons in US military history. 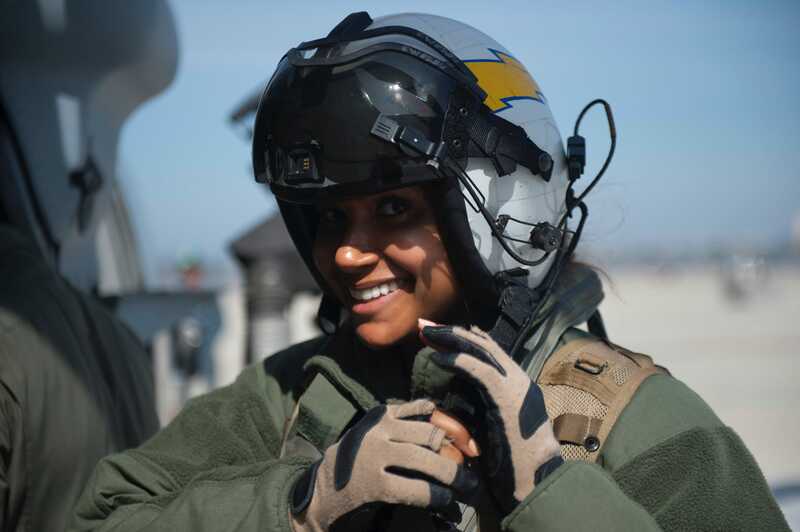 Juggling an eight-pound Nikon D5 SLR camera with a 24-70mm zoom lens, a touch of airsickness, and an inconvenient oxygen mask where the comms are located, she orchestrated the airshow, telling the T-45 pilot to relay key commands to the F-35 pilots. "Can they get any closer? Can they each break left one at a time?" Renfroe asked.